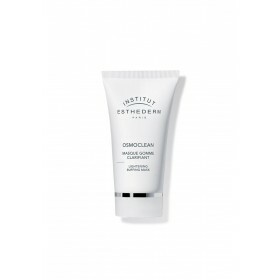 This ultra-technical cream embodies Institut Esthederm’s cleansing skincare expertise. An utterly gentle and uniquely effective ritual that cleanses the skin and eliminates impurities deep within the pores. The skin is instantly cleaned to reveal a fresh and radiant complexion. The cream’s texture brings a unique quality to the product: when the skin is massaged, this supple cream thickens, resists and clings to the skin. Respects the balance of the skin flora. Truly lifts impurities from the skin. 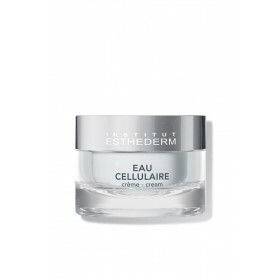 Plus Point : absorbs impurities deep within the pores under the effect of massage (deep cleansing emulsion). Apply small dabs over the entire face, including sensitive areas. Massage without pressure using circular motions until the cream thickens and whitens. By “clinging” to the skin it lifts impurities from deep within the pores. 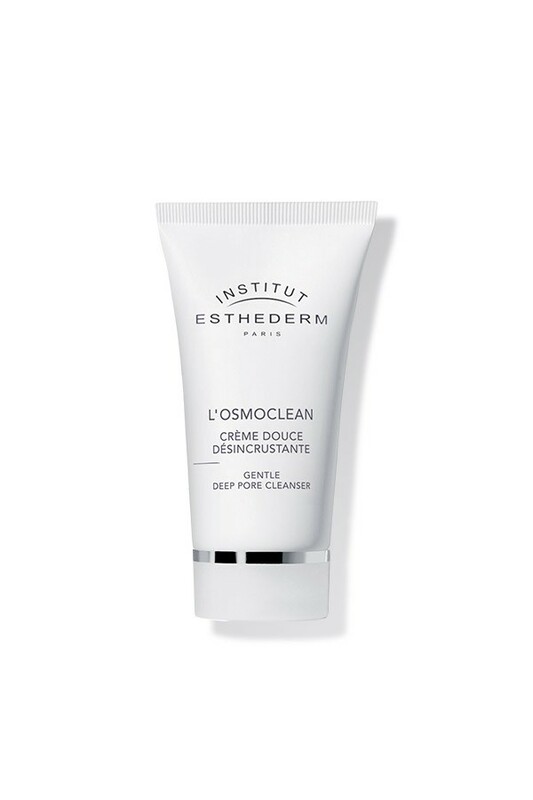 With regular use, the skin's texture is refined, blackheads are less visible. Produit utilisé depuis des années et toujours aussi efficece. Parfait ! 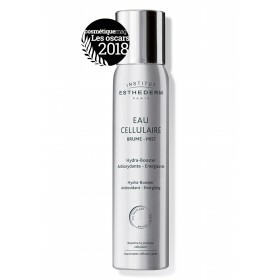 Deep Cleansing Emulsion - Skin Balance System Patent - High Tolerance Cleansing Base - Cellular Water Patent, etc.